Dorothy Bryant, publisher of Ata Books in Berkeley, speaks with honesty to the humanity of those without money, privilege or position in a variety of pertinent and timely novels. 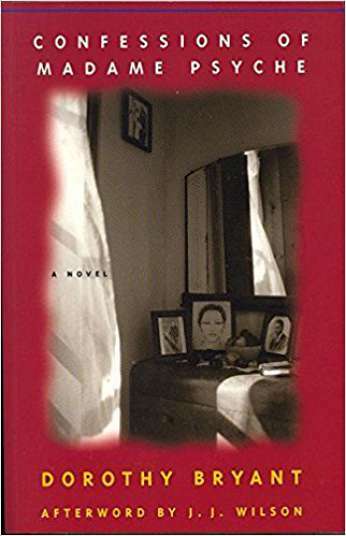 The Kin of Ata Are Waiting for You is now a “cult classic,” A Day in San Francisco is relevant to the AIDS pandemic; and Ella Price’s Journal is a must reading for women. She achieves a splendid maturing in The Confessions of Madame Psyche. 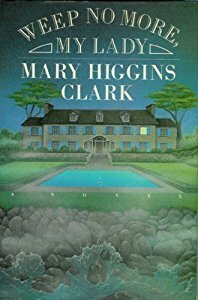 Mary Higgins Clark has kept her readers avidly turning the pages through six best-selling suspense novels: Where Are the Children? (the film starred Jill Clayburgh), A Stranger Is Watching, The Cradle Will Fall, A Cry in the Night, Stillwatch, and last year, Weep No More, My Lady. 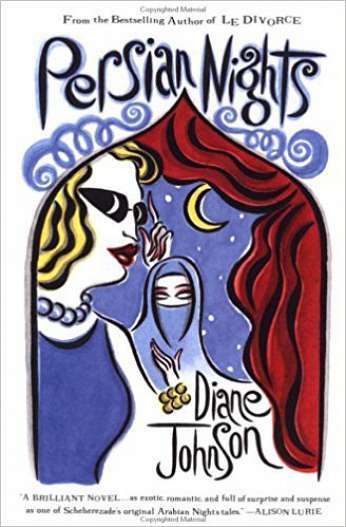 A grandmother, she seems to know what most frightens women, taps into this anxiety and entertains them by letting them live their fears safely, through an escape into her books. 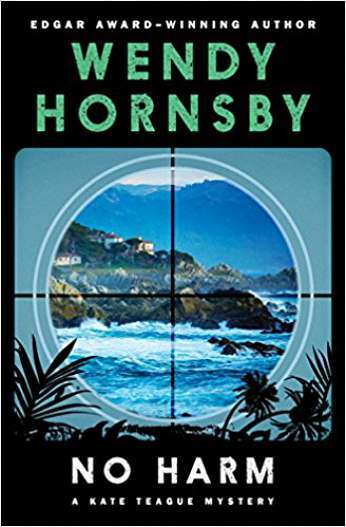 Wendy Hornsby’s novel, No Harm, just published by Dodd, Mead & Co., Inc., was called a “tightly controlled first mystery” in August by Publisher’s Weekly. It deals with the chicanery and death over a piece of California waterfront property. Publishing has brought confidence to this writer and she has a second mystery ready. She lives in Long Beach with her husband and children. Alice McDermott is a two-published-novels young writer, whose latest, That Night, was nominated for the Los Angeles Times 1987 Fiction Prize. Her vision of a pair of1960’s teenage lovers seems to say we can only defeat death with love. 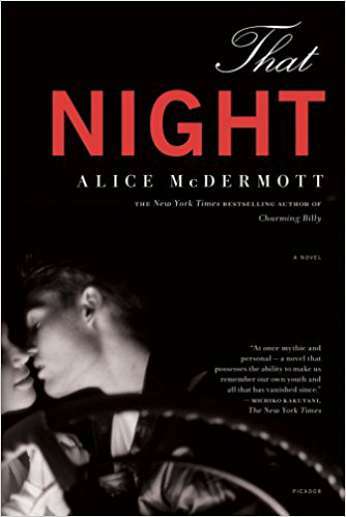 Only 28 when her first novel, A Bigamist’s Daughter, was published, Alice credits the writing program at the University of New Hampshire as important to her development. 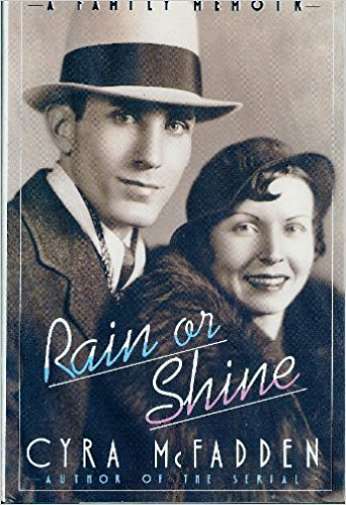 Cyra McFadden wrote her rolicking best-selling biography, Rain or Shine, about her father and mother; he, the Cy Taillon of rodeo announcing (who made up her name from his) and she, the Patricia Montgomery of vaudeville and the St. Louis Municipal Opera. Her previous book, The Serial, a social satire of life in Marin County, was published in 1977. She also writes a bi-weekly column for the San Francisco Examiner. Ruth Stone is a eminent poet, mentioned for the Pulitzer Prize. She wrote In An Iridescent Time, Topography and Other Poems, Unknown Messages and Cheap. The reader in The Norton Anthology of Literature by Women will see her own sisters and mother, friends, and perhaps herself. Rarely stuffy, her poems seem to say life is good no matter how hard. Stone has worked as a poet-in-residence and teacher, raised three children, and involved herself with drum music, bus travel and the women’s liberation movement. 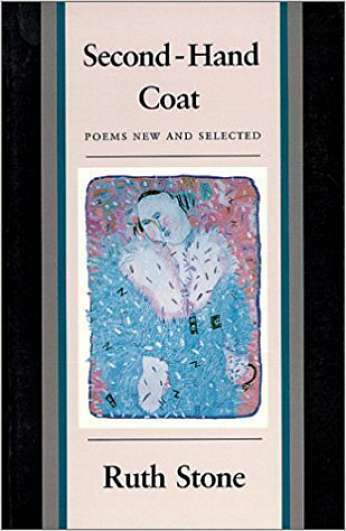 Her newest collection of poems is Second Hand Coat.